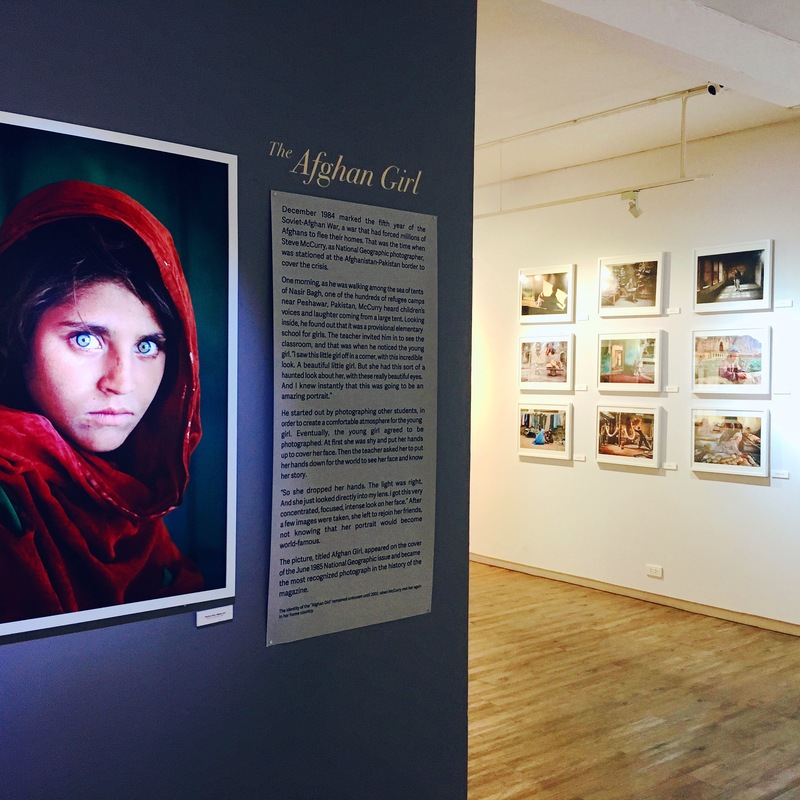 Steve McCurry is an American photographer best known for the iconic Afghan Girl portrait that graced the cover of National Geographic in 1984. 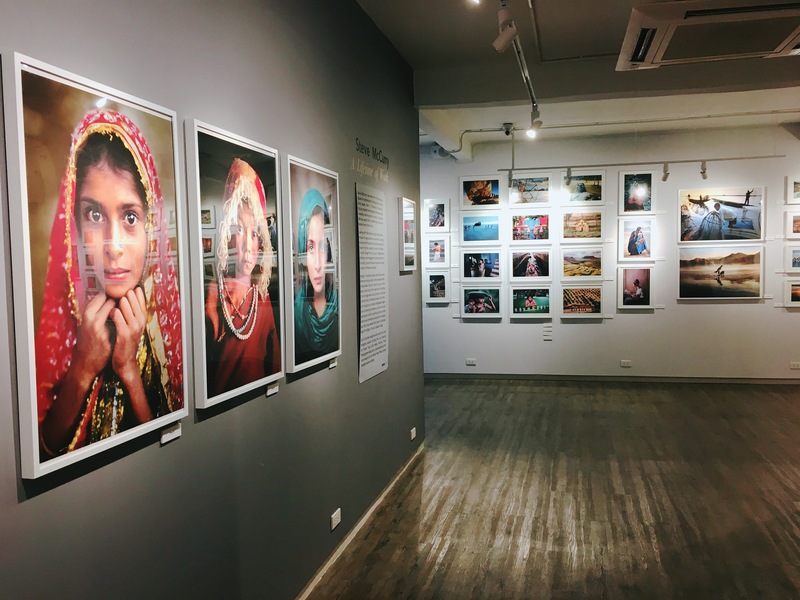 He has travelled extensively through Asia, his photos often capturing the harrowing effects of war on both people and places. 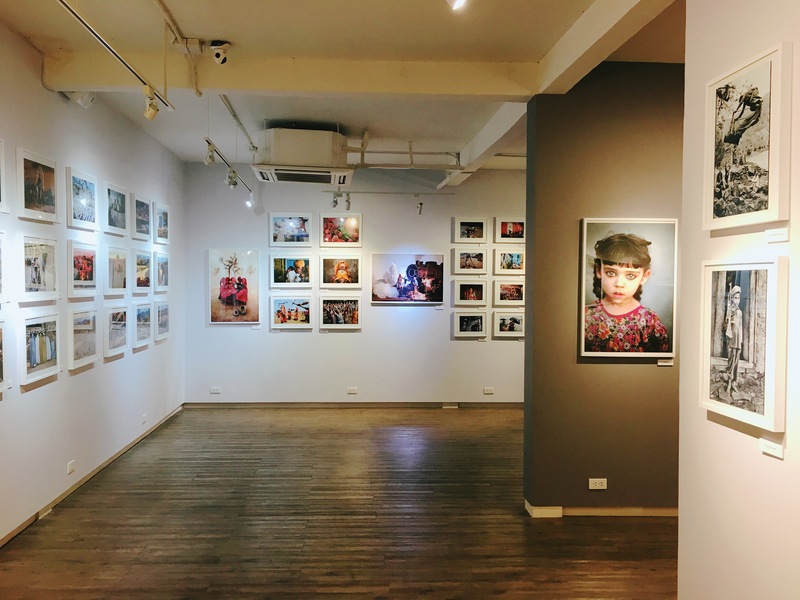 Until March 14th, his lifetime of work is being exhibited here in Bangkok at a small gallery on Ekkamai Soi 8 called House of Lucie. 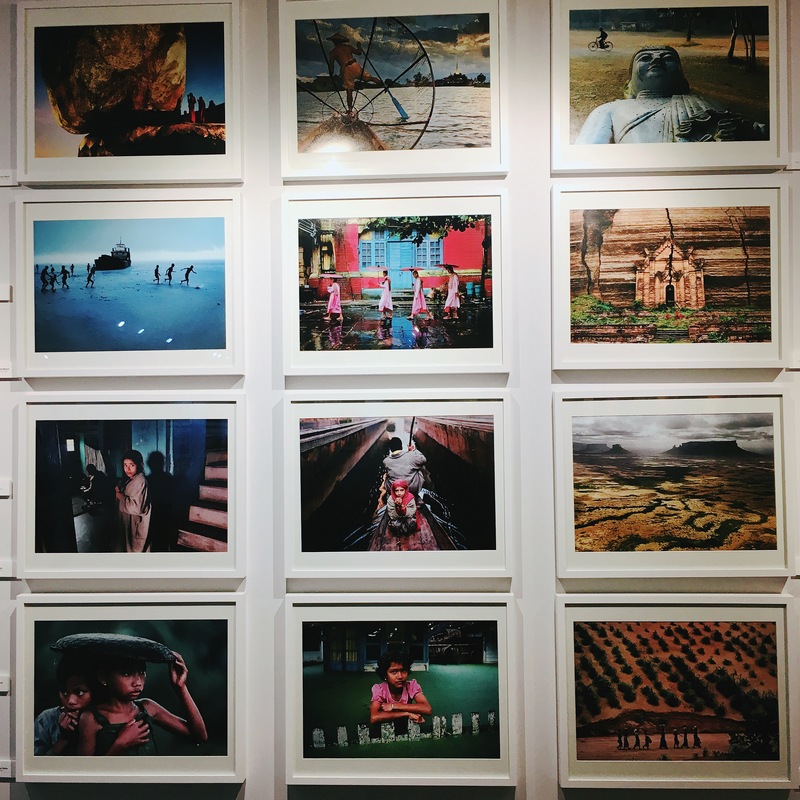 His work spans decades and is fascinating, moving and beautiful and even if you have never heard of McCurry I would urge you to go and see this incredible exhibition firsthand if you can. Such breathtaking photos! Well done portraits can be so eery sometimes, like they’re looking straight through your soul. Incredible thing to capture.